Dental care is a top priority for Dutchies, with majority of natives visiting their dentist on a regular basis. So despite all the herring with raw onions they’re eating, the good dental hygiene of the Dutch combats any bad breath. 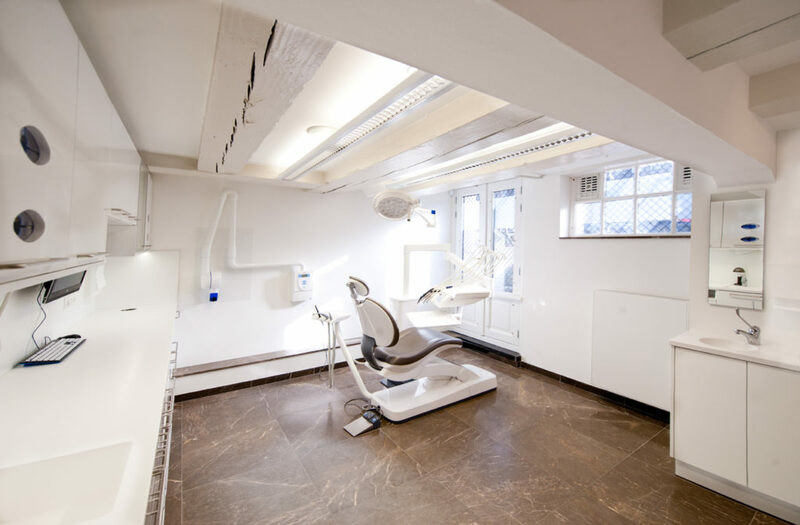 When choosing a dentist in the Netherlands, there are a number of things to keep in mind. Will they speak English? What time can you visit? How do you know if your health insurance will cover you? Navigating a new city can be challenging, but finding a good dentist doesn’t have to be. Here’s everything you need to know when visiting a Dutch dentist for the first time. There are a variety of dentists in the Netherlands, from smaller, local practices, to larger, city clinics. When it comes to your smile, it’s important to take the time to choose one that fits your needs, offers the services you want and provides a comfortable environment. In the Netherlands, all regular dental specializations can be found. Aside from regular dentists, there are several experts that specialize in everything from gums to root canals. By visiting a regular dentist first, they’ll inform you if a trip to any specialists is necessary, and be able to refer you. Find a practice that has several specializations in-house, so that you can conveniently get all your services done under the same roof. As fun as dealing with your insurance is, it’s important to understand what you’re covered for in the dental chair. Under Dutch basic health insurance, the insurance company will fully cover all costs of dentistry for children through to the age of 18, as well as dental surgery for all adults. For all other dental care, Dutch dental practices will require you to have a supplementary insurance package in order to cover the costs. This supplementary insurance can cover up to 75% of the final amount, so look out for it when picking a health insurance package. When looking for a dentist, there are several things to take into consideration, including: opening hours, philosophy of the dentist/practice, is there a dental hygienist, what does the clinic specialize in and if you’re an expat, does the staff speak English? Surprisingly, there are plenty of clinics in Amsterdam that are only open during office hours. If you’ve got other commitments during this time, like work or school, that can mean taking time off just for a routine check-up. For that reason, it’s best to look for a clinic that’s open outside of office-hours. You’ll also have to ensure you can get into a practice in the first place. Many smaller clinics in the Netherlands are full and consequently can’t take on any new patients. Also find out how many dentists are operating in the clinic. I personally wouldn’t want to wait two weeks with an aching mouth until my one and only dentist returns from their vacation. If my personal dentist has a few colleagues that can see me in the meantime, then that can save a huge headache (literally). Luckily, you won’t have to spend too much time scrolling the Internet in search of the best price. The Dutch government has this sorted, with the ‘Dutch Healthcare Authority’ (NzA) setting the prices for all care in the Netherlands. Clinics are also obliged to display a price list, like this example one in English by Lassus Tandartsen in Amsterdam. Dental practices must also give an estimate for treatments that are above 250 euros – so either way you’re always going to know what you’re in for. 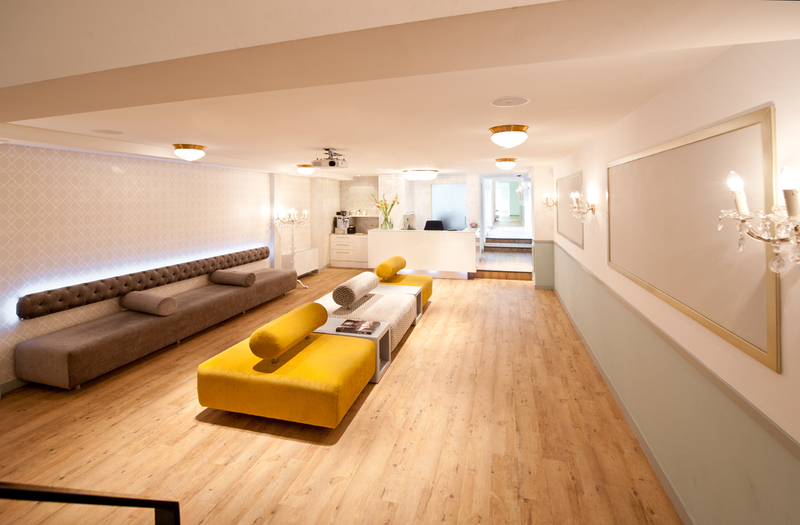 Keeping the above in mind, if you’re looking for a dentist in Amsterdam then it’s hard to go past Lassus Tandartsen. With an expat-friendly approach, you won’t have to worry about going through with a root canal when you only wanted a clean – the several specialists on board speak perfect English. Lassus Tandartsen is also open after office hours and has a number of dentists on their staff, so you can rest assured knowing there’s always someone to help.